Globally existential threats due to ‘overpopulation momentum’ together with the top-heavy age structure leave by now no alternative to radical technological adaptation for anything that wants to survive ‘long term’. It is strictly too late to ‘go green’ except via a novel take on what constitutes ‘green’, including synthetic biology. 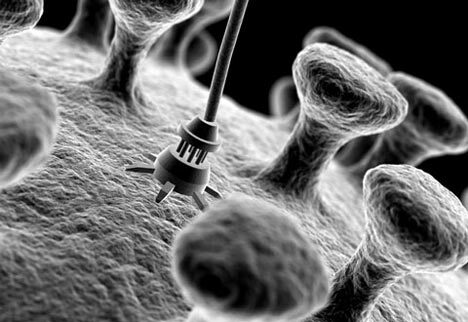 Hyped for a long time, nanoscience is still largely in its pioneering phase. However, it matures as we speak and soon, as it becomes true nanotechnology, it will leave the hype far behind…..